Before his Army enlistment and basic training commences, young Oklahoman Claude Bukowski takes a fling at New York City, where he meets a disorderly hippie posse led by George Berger. 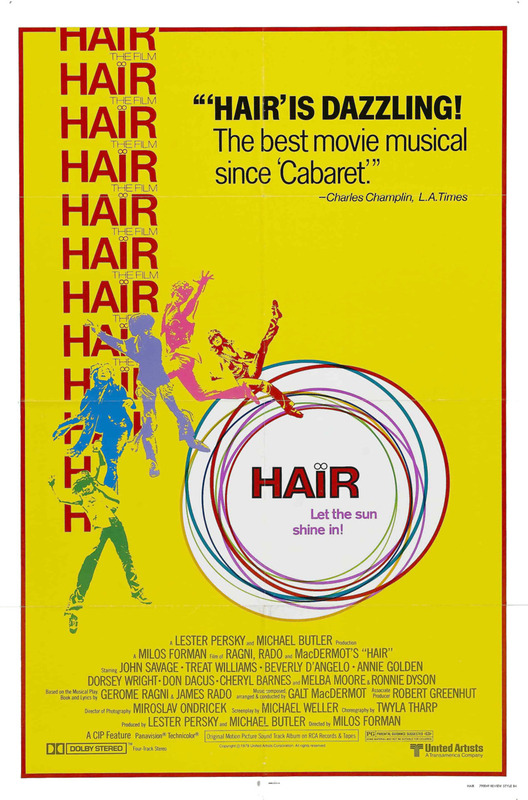 During a wild city evening, the group gets itself stoned and then arrested; while Claude tries to scare up some bail money, a disputed haircut within the prison walls leads into the riotous title song. Soon, a peace rally and an acid trip through Central Park poses a moral dilemma for the young recruit: join the freewheeling hipsters or submit to military discipline and a well-ordered life?